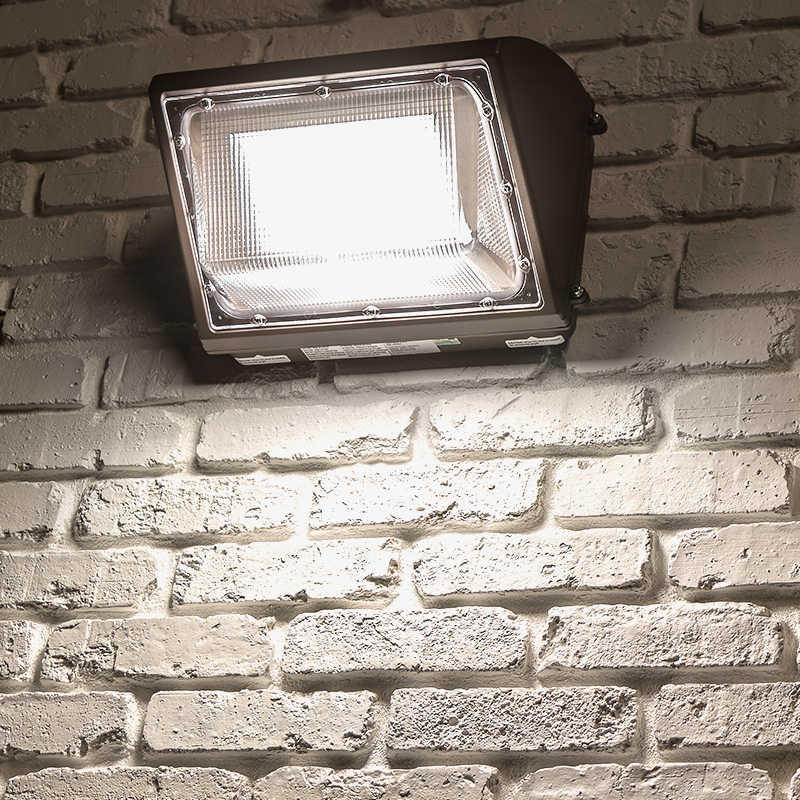 Power meets energy efficiency in our weatherproof LED wall packs. 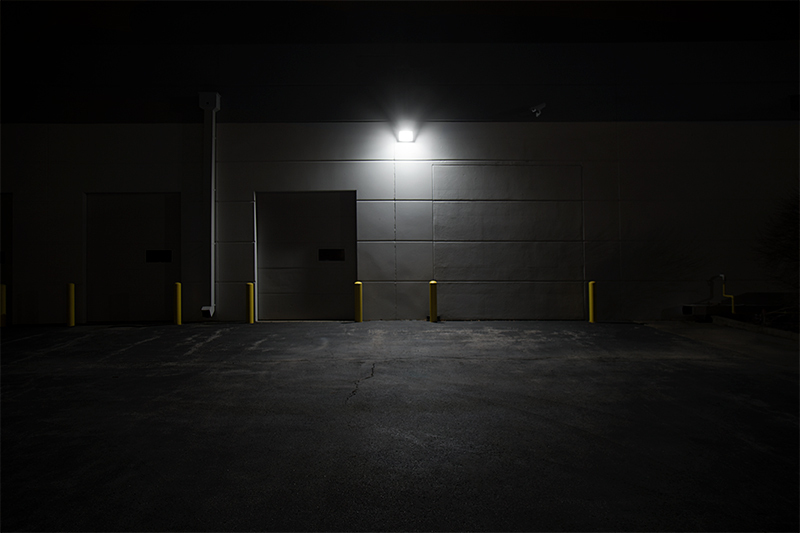 The long-lasting LED fixtures provide illumination for security lighting, building entryways, walkways, parking lots and garages. Available with optional dusk-to-dawn sensors for light only when it's needed. 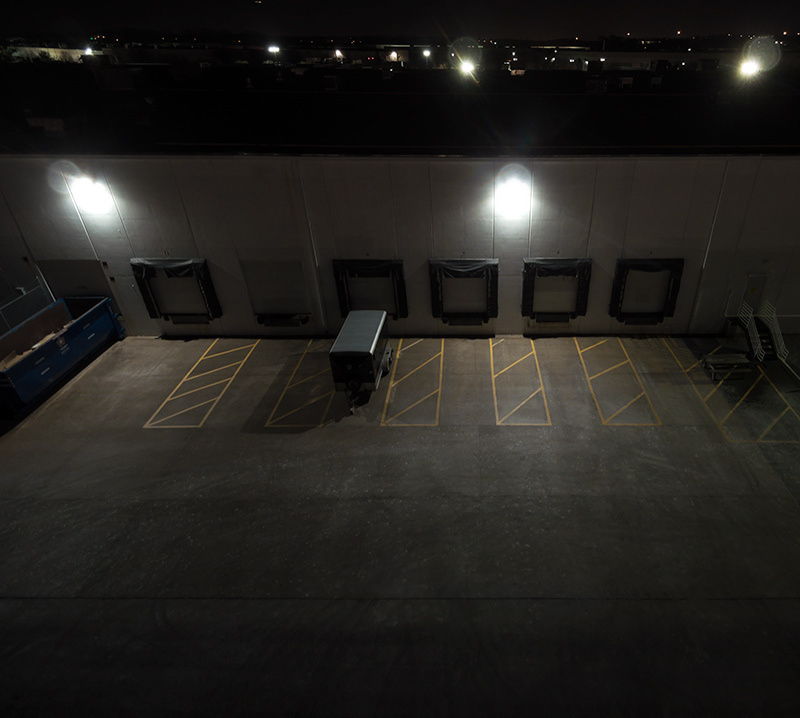 Our LED Wall Packs are UL and DLC listed and are a great cost-saving alternative to traditional lighting options. 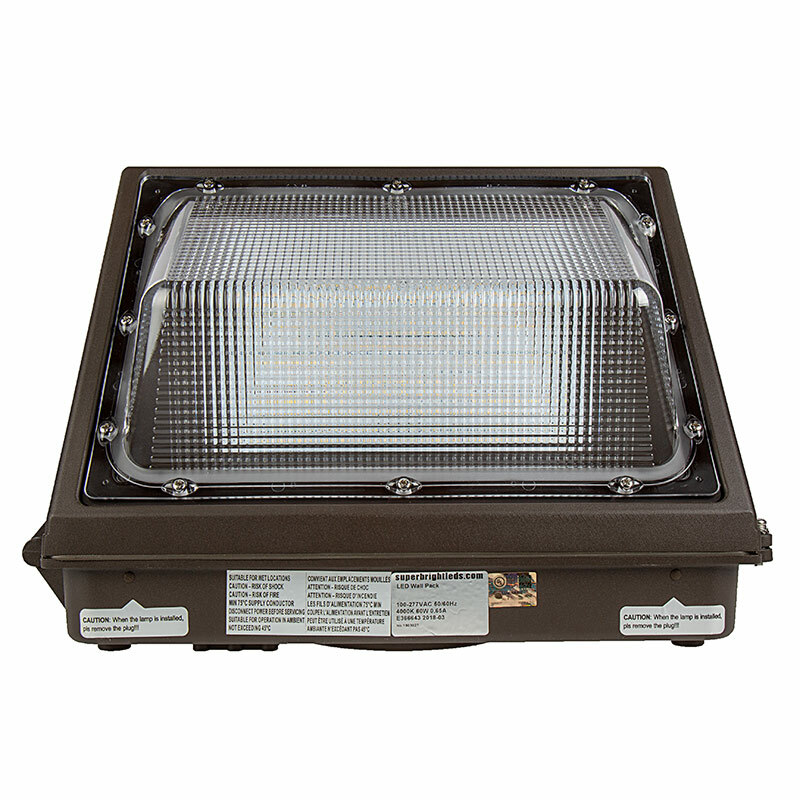 This 120-watt LED wall pack emits 14,400 lumens of natural or cool white light. 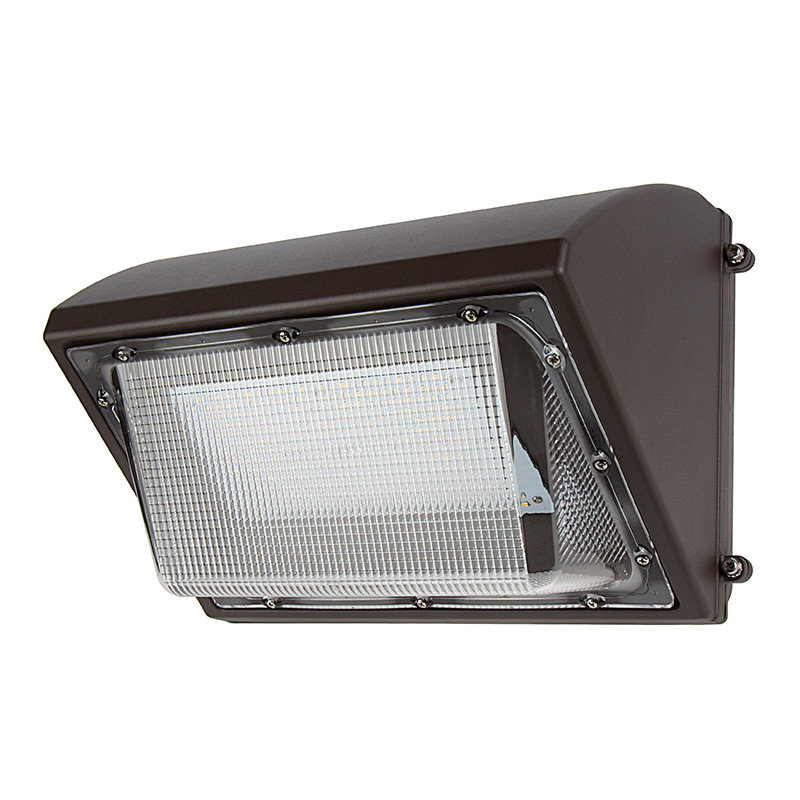 It's designed to replace 400-watt metal-halide (MH) fixtures while lasting 3 times longer. 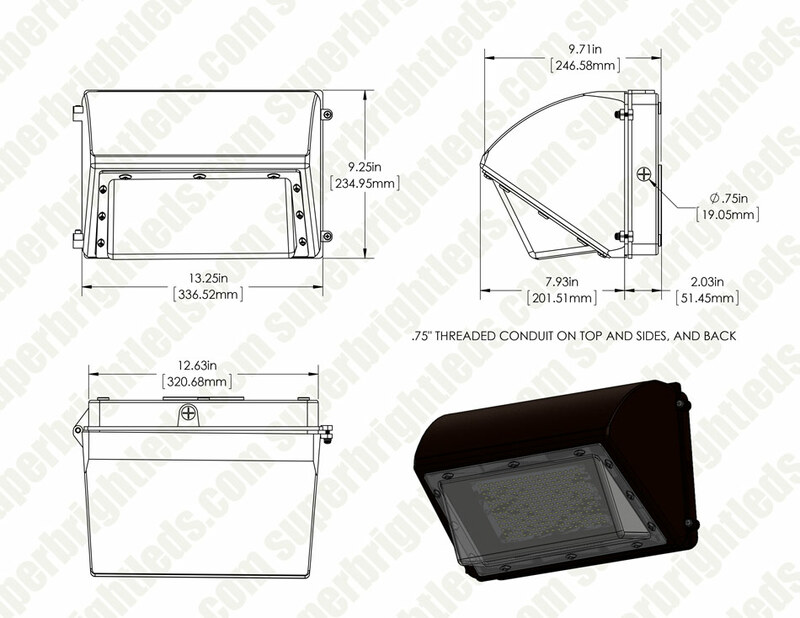 Construction consists of a weatherproof die cast aluminum housing and watertight polycarbonate lens. Its cover is also watertight and is removable for easy driver access. Easily mount the light on a recessed junction box, or wire it through conduit. 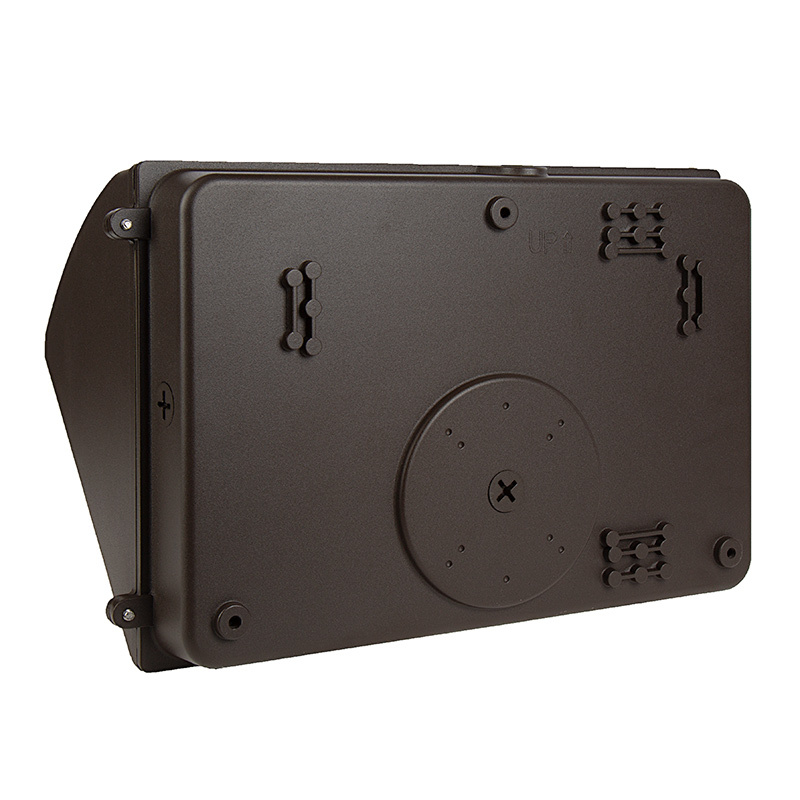 The fixture has a built-in level inside its housing, and a foam mounting pad is included for installation. 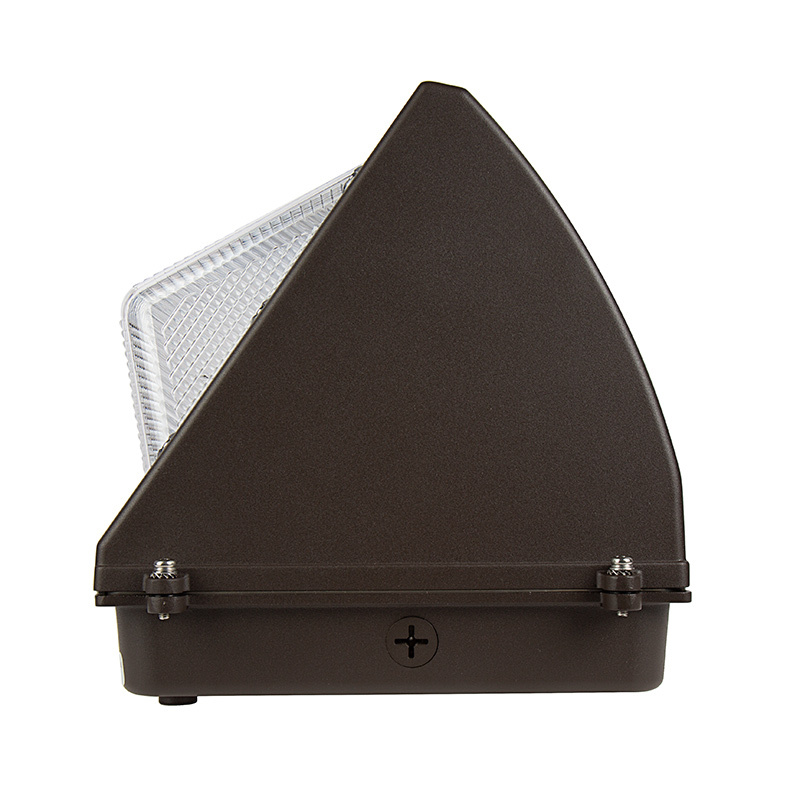 The LED wall pack operates on 120-277 VAC. 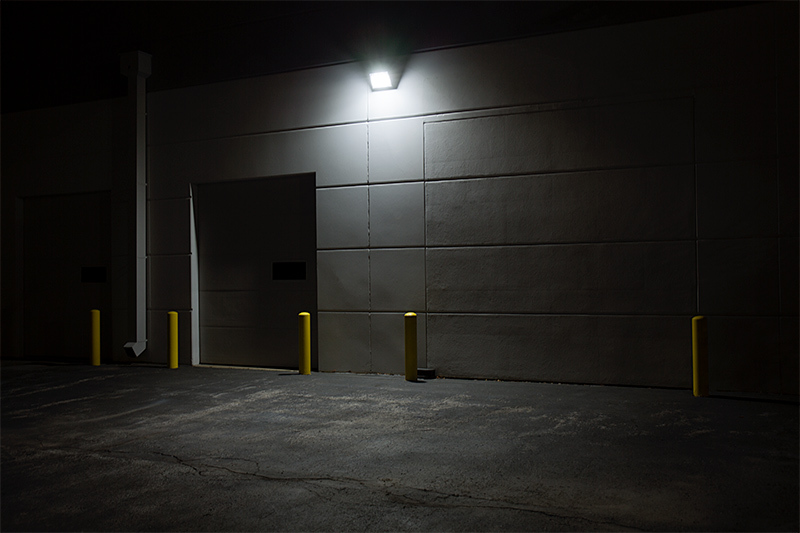 It's great for parking lots, entryways, perimeters, security lighting, and more. Also available with photocontrol.